Another day, another 8 mini cards are made! For these mini "Thank You" cards, I used white polka dots card as the base. 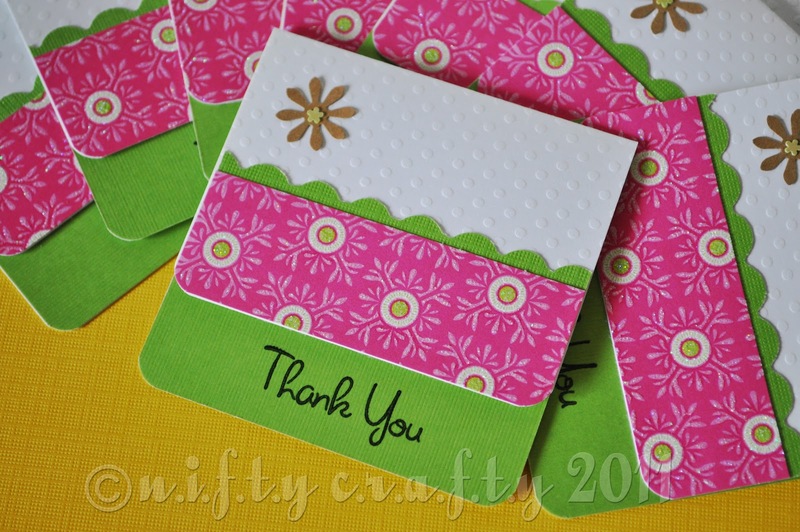 I love to make cards using polka dots pattern card as it has a fine embossed impression. I made these cards for the baby shower occasion. 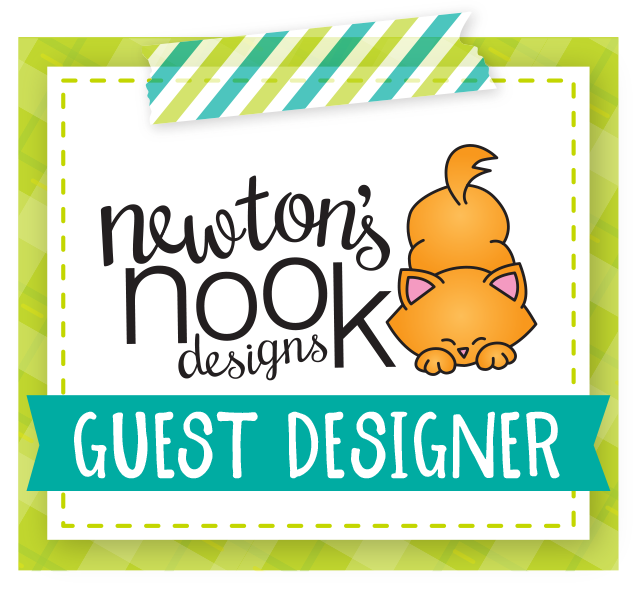 So, thank your guest for welcoming your sweet baby into the world with these little flowery thank you note cards.